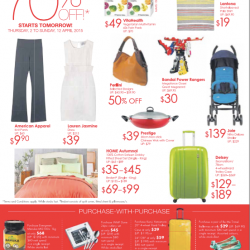 Singapore Expo Hall 6 brings you up to 70% off Robinsons Family Travel Bazaar until 12 April 2015. 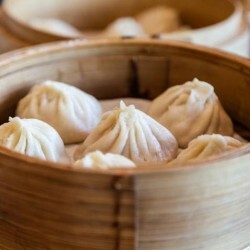 Free $20 Din Tai Fung vouchers to the first 150 OCBC cardmembers who meet a minimum spend of $588 on any flight or package booking on ZUJI from 3 April - 5 April 2015. Enjoy exclusive all-in fares to Hong Kong with as low a S$238 and other dream destinations like London, Paris and New York when you book at Cathay Pacific with your OCBC Card. Travel by 31 Jul 2015. 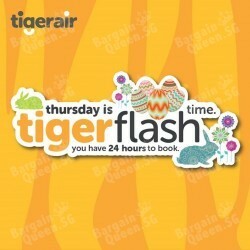 Tigerflash: Who needs Easter chocolate when you can treat yourself with deals to Hong Kong, Phuket, Krabi and more! Fly from just S$35 all-in one way. Hop on down to book now and travel for less. Promotion includes tax, excludes booking fee. SilkAir offers Flight Fare Promotion. Bringing you closer to your dream holiday. Thai makes them a joy to fly. Exclusive MasterCard All-in return fares from $249 Penang, Phuket, Palembang. Hotels.com is having a Worldwide 48 Hour Sale. Save up to 50% off select hotels during the sale! Hurry, book now to enjoy great savings. Terms and conditions apply. 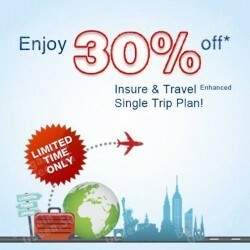 Enjoy 30% off Insure & Travel Enhanced Single Trip Plan for your next holiday! Travel with a peace of mind starting from as low as S$19.60. 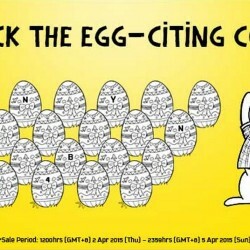 Valid till 5 Apr 2015. T&Cs apply. Take your senses out on an adventure! 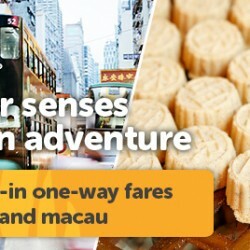 Fly with tigerair from Singapore with all-in one-way fares to: Hong Kong from $83 and Macau from $93, until 12 April 2015. Book by 12th April 2015. Good morning, folks! This week’s Morning Glory sees fares from just $2. Plus, they’re also extending today’s sale from 7am to 12pm so you don’t have to rush. 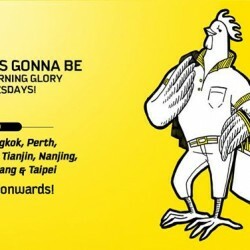 But remember, the early bird catches the worm! Book NOW! $50 ZUJI voucher is given for any Singapore hotel booked during the National Day holiday, with a minimum spend of $450. One booking is eligible to one voucher. Simply fill up the form below and you should receive the voucher within 4 weeks. Additionally, get 13% off when you book with your OCBC credit and debit card. Book time: by 5 Apr 2015. Hotel Stay: 7-10 Aug 2015. AirAsiaGo Spring is Calling Promotion: Seoul from $49/night and more, until 14 April 2015. AirAsia is having Hot Summer Deals. Fly direct from Singapore to Bali, Phuket, Krabi, Kota Kinabalu and many more destinations from $39(all-in fare). Terms and conditions apply. AirAsiaGo is inviting you to Travel Around Asia! Hotel deals from RM49/$49 per night. Book from now until 5 Apr 2015. Terms and conditions apply. Go the extra mile. 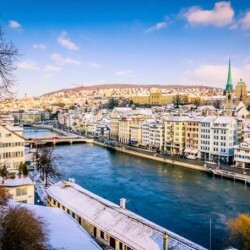 Fly to Zurich fr $1025 (all-in). Enjoy up to $88 flight rebate at Zuji. Don't miss this out! Bangkok Airways is offering their Go Samui Package (4 Days) from $359 per person. Enjoy! 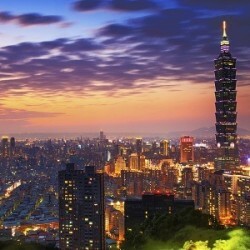 Singapore Airlines is offering return flights to Taipei for 1 person at $578 nett. Hurry, book now as only limited quantity available. Terms and conditions apply. Singapore Airlines is offering return flights to Hong Kong for 1 person at $288 nett. Hurry, book now as only limited quantity available at Groupon. Terms and conditions apply. Amazon.com offers their up to 20% Luggage sales. Direct shipping to Singapore. Promotion code is needed. 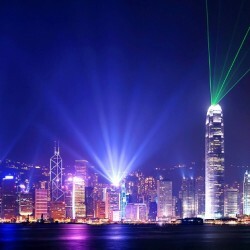 For $268 Return Flights to Hong Kong at Cathay Pacific, until 5 April 2015. 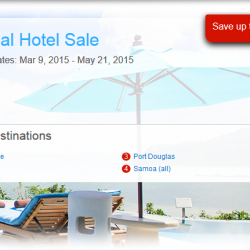 Global Hotel offers you up to 40% Sale on Hotels Bookings, until 30 April 2015. Enjoy! Groupon.sg brings you D'Kranji Farm Resort Stycation at S$108. Book by Date: May 15, 2015. Travel Period: Mar 25, 2015 – May 31, 2015. 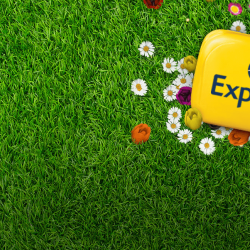 Enjoy Expedia Online Travel Fair until 16 April 2015. Don't miss it out! 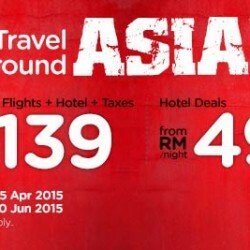 AirAsia offers you a Free Seats to Grab with no fuel surcharge, fly direct from Singapore. The bustling city life beckons! Fly direct to Bangkok and Penang from as low as SGD50 (all-in fares). 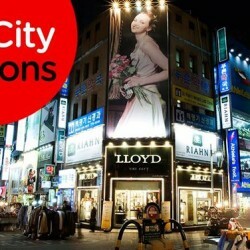 Book now @ bit.ly/AAcitybeckons and depart almost immediately!